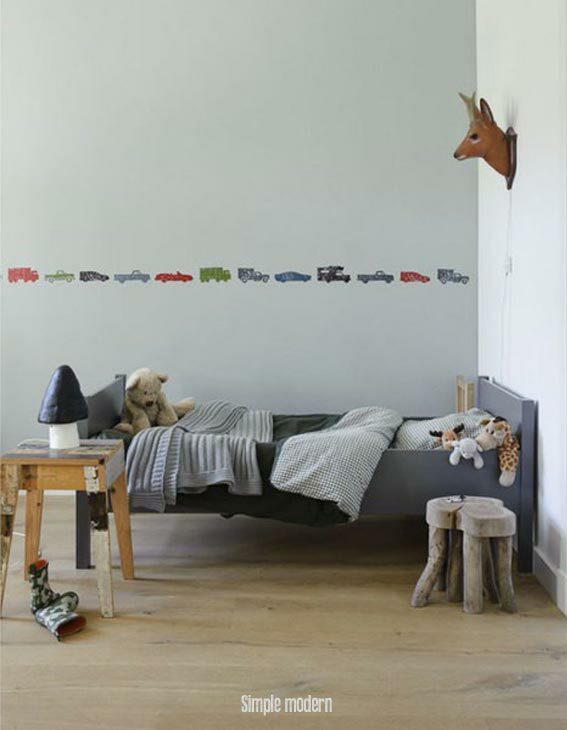 Brit Decor : Home Page: Brit Decor: Cool Kids! 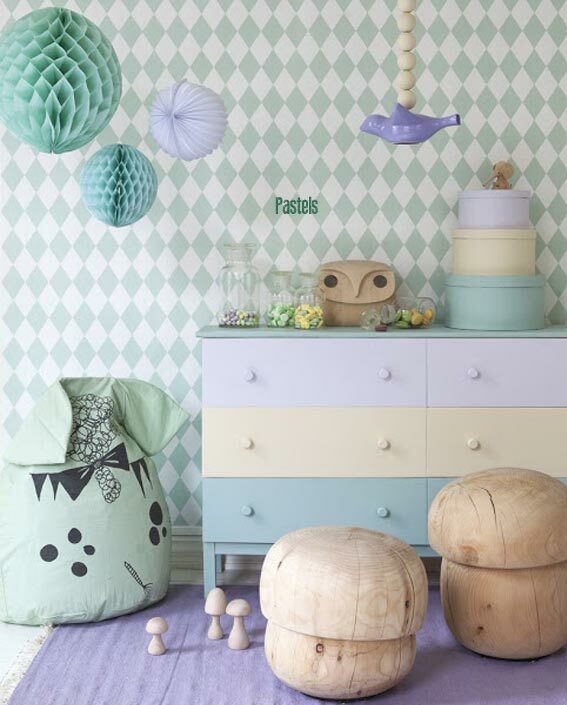 Interior design isn't just for adults! 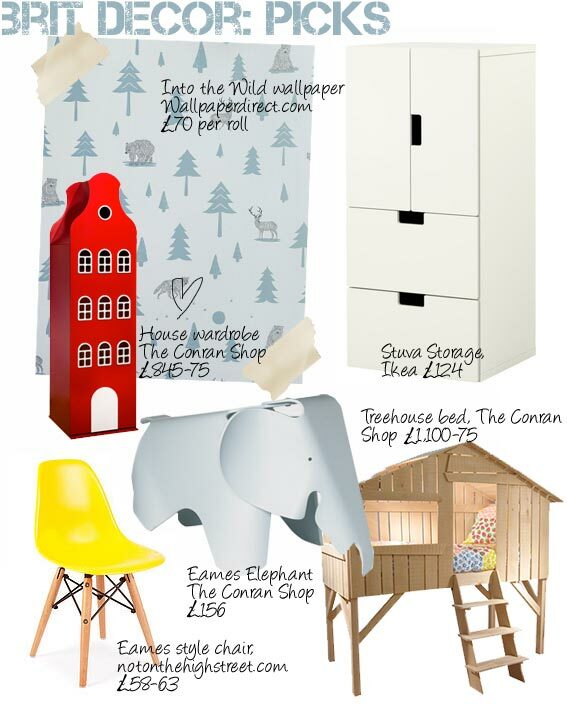 There is so much inspiration out there if you are looking to decorate a child's bedroom and I have seen a number of accessories that are so 'on-trend' they wouldn't look out of place in a stylish adult interior. A great starting point is to go for crisp white walls and layer the room up with colour as you go along. There are so many beautiful and vibrant kid's accessories to choose from that you will soon add a rich palette of colour. I think adding vibrant colour is vital as it will stimulate a child's mind and create a sense of fun. 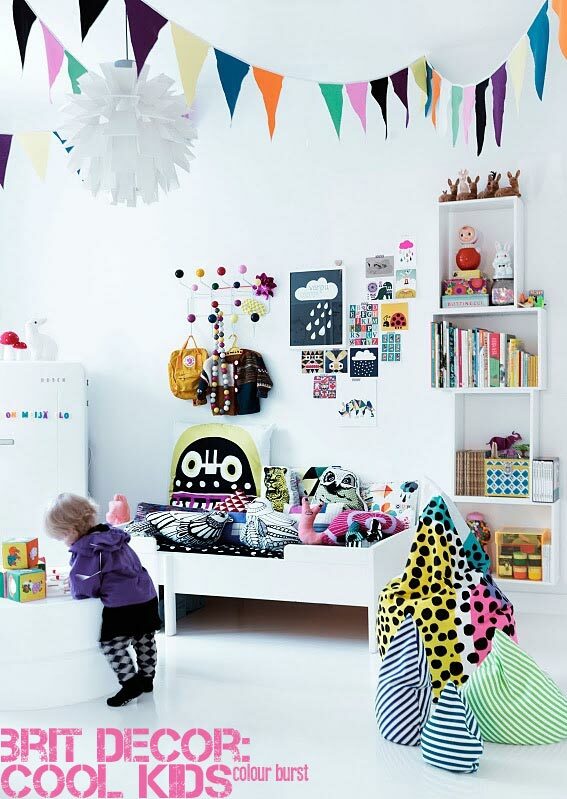 What I also love about decorating is that you can make it fun for your kids too and encourage them to be creative. 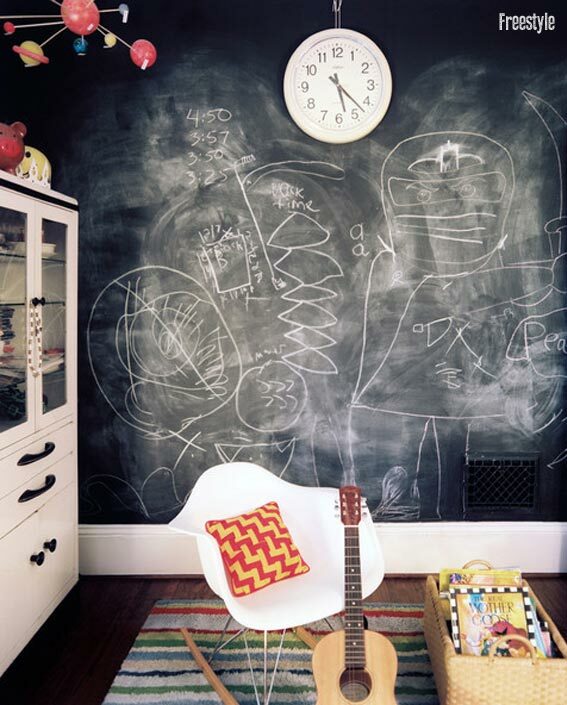 A great idea is washable blackboard paint - it looks contemporary (for us adults) and it serves a great practical function for the little ones to doodle away until their heart's content.